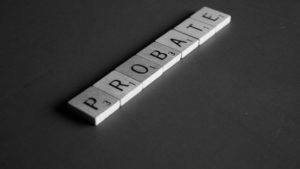 Probate is the court process of administering an estate after the death of an individual. An estate is deemed everything a person owns, but in this context, it refers to either individually owned or trust owned property. The Probate process is not merely limited to lawfully distributing assets. It is also the venue to determine whether debts, liabilities, or claims should be paid. A Probate process can occur with or without an estate plan, but in each instance, every person should receive proper guidance to assess whether Probate process is advantageous, or whether it should be avoided. Illinois law applies a threshold based on the value of an estate to determine whether a person’s assets or holdings will require probate. 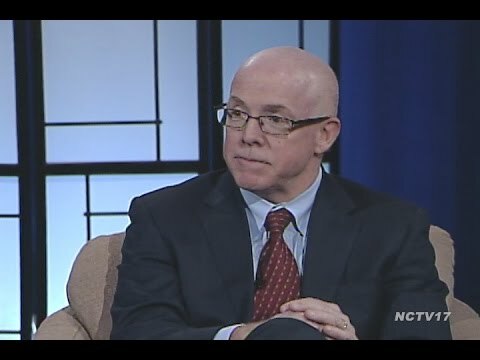 A Trust that by concept is meant to avoid Probate, may still require court administration if it is not properly funded. The probate process is costly and time-consuming. The Probate process is usually 2-3 times the costs of administering a properly funded trust, and always requires more than 6 months to completely administer. Who pays the bill for Probate? Usually, those individuals named as beneficiaries as they will receive less from the estate as legal fees and costs are proper expenses of the Probate Estate. Lastly, the size and nature of the assets and liabilities that the deceased had at the end of their lives are on full display for the public (whether well-intentioned viewers or not). Our office can assist with drafting and implementing an estate plan designed to suit individual needs with the goal of avoiding probate if that is your desire. If you are interested in creating or reviewing an estate plan, contact our office for high quality professional estate planning services.